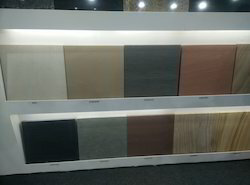 Matching up with the exact requirements of customers, we are indulged in presenting wide array of Multicolor Red Slab. Being a well-distinguished company in the market, we are into offering Kitchen Granite Tile. Granite is nearly always massive (lacking internal structures), hard and tough, and therefore it has gained widespread use as a construction stone. The average density of granite is between 2.65 and 2.75 g/cm3, its compressive strength usually lies above 200 MPa, and its viscosity at standard temperature and pressure is 3-6 1019 Pa s.
With our in domain, we are engaged in offering large array of Grey White Granites. Our products are available as per the industry standards and in accurate dimensions. 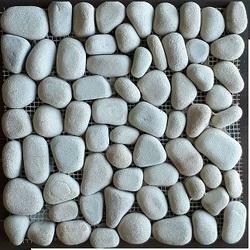 We offer Grey White Granites to our clients as per their needs and in aesthetic designs. Moreover, our Grey White Granites are impressive too.